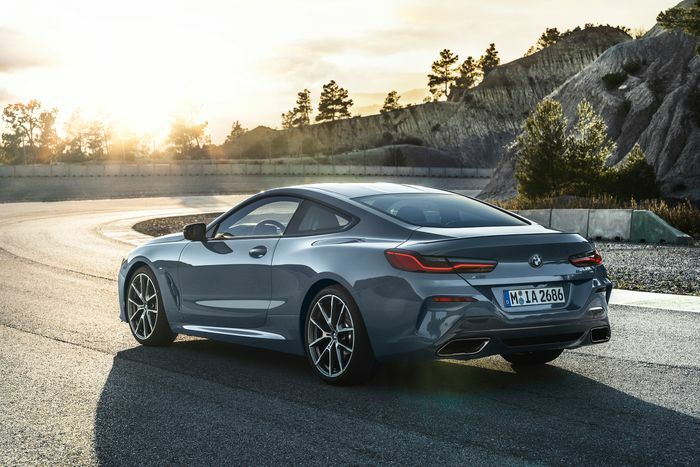 Like the idea of the new BMW 8-series, but expecting to be carrying rear-seat passengers with relative frequency? Allow us to present your ideal car. It’s the four-door ‘Gran Coupe’ version of the two-door 8-series that was released a few weeks ago, in range-topping M850i trim. The footprint of the car should be the same, it’s just that there’s an extra pair of doors squeezed in, and it has a raised roofline to make life for the rear-most occupants a little more pleasant. Would you prefer coupe looks, or four-door practicality? Weight should be similar to the two-door version, and the 523bhp and 553lb ft 4.4-litre twin-turbo V8 won’t have changed. With that in mind, you should still be able to go from 0-62mph in a moderately absurd 3.7 seconds. Praise be for modern all-wheel drive systems. 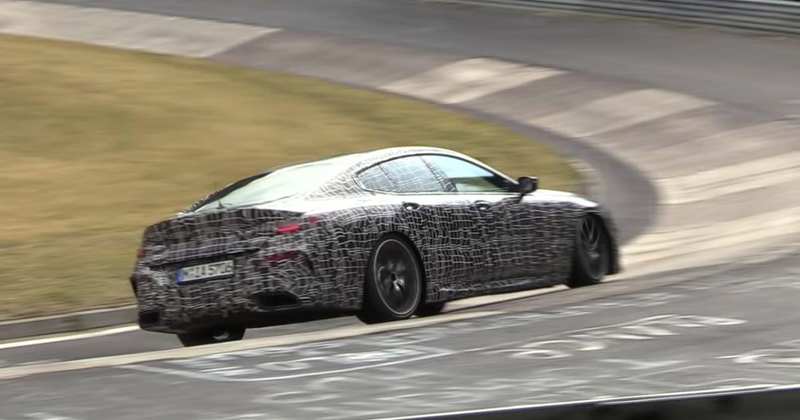 Expect it to debut in 2019, and be priced similarly to the coupe. That means £76,270 for the entry-level 840d diesel and £100,045 for the full-fat M850i. The question is, would you go for the two-door, or the four?